New Dream’s Youth Fellowship engages a select group of young people ages 17-25 to help New Dream define how we can best serve the next generation in service to our mission of well-being for people and the planet. Ten Fellows were selected in 2018 to participate in a two-day visioning session and to offer critical insight and reflection on the problems facing their generation, to provide their critique of consumption, and to share ideas and new thinking on ways New Dream can offer solutions. New Dream’s 2018 Fellows represent a diverse array of backgrounds and life experiences, and were chosen for their unique and sophisticated perspectives. Sarah is a graduate of Fordham where she majored in American Studies and minored in Spanish and Peace and Justice Studies. She turned her investment in decarceration into a job as a youth advocate at Friends of Island Academy, which provides reentry support for young people on and returning from Rikers Island. Sarah is frustrated that we have all the resources, land, water, and emotional/mental/spiritual wherewithal to take care of all of our people, but we choose not to. She sees racial justice and equity as central to liberation; and is curious to know how we can de-alienate ourselves from our bodies, each other, and our heritages/lineages. 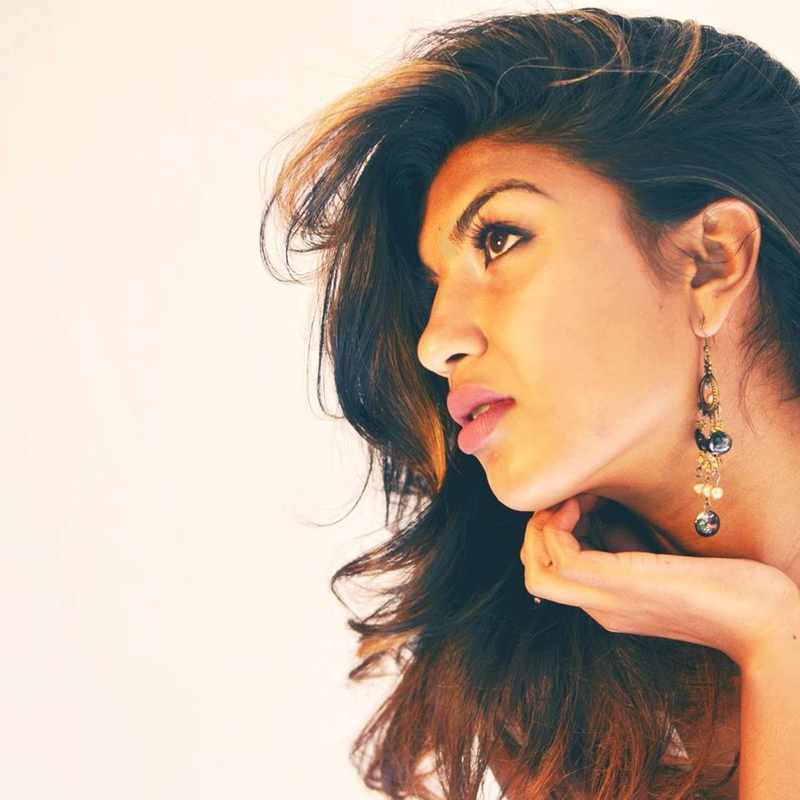 From her unique position as an Indian immigrant, woman of color, artist, activist, and educator, Raagini is deeply committed to educational transformation, social justice, and youth empowerment through a creative, anti-racist, anti-colonial, anti-capitalist, feminist framework. Through her extensive work with marginalized / racialized youth, new immigrant and refugee communities, and diverse groups of students in both community and educational spaces, she is passionate about the development of alternative, accessible, artistic, and equitable platforms of education for today’s young people. Raagini holds a B.A. in Peace, Conflict & Justice and an MEd in Social Justice Education from the University of Toronto. In her off-time, she enjoys being a creator/observer of art, an athlete of many sports, and a singer/song-writer. 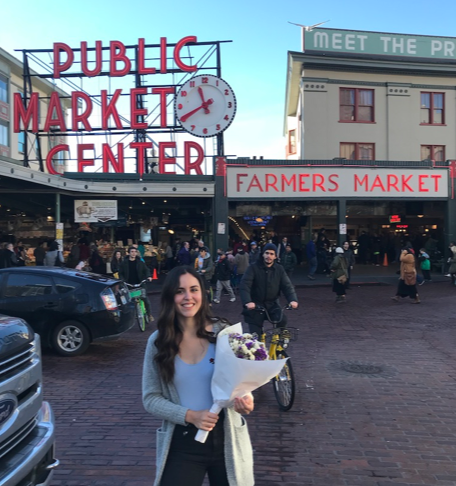 Between interning in Washington, D.C. and with Washington State’s House of Representatives, Alexis enjoys being in her home community where she advocates for higher education for foster and underserved students seeking a college degree. 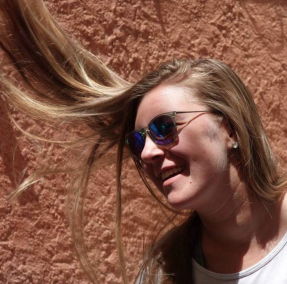 Alexis loves travel, especially to other countries, as well as hiking and other outdoor recreation that state and national parks offer. Eli graduated in June from Woodrow Wilson High School, and will be studying architecture in Syracuse, NY this fall. Eli is known for being a strong collaborator and loves hearing different voices and perspectives, even when they don’t agree. In his studies he enjoyed psychology and participating in mock trials, specifically focused on individual rights in a state of emergency. He is deeply concerned about the widespread presence and use of guns, and the ways that law enforcement engages with his community. Eli is currently reading Trevor Noah’s memoir, Born a Crime, about growing up under apartheid in South Africa. 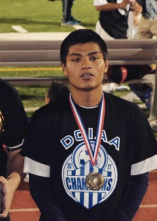 Among the oldest in a blended family, Eli is a steady guide for his younger brother, David, and loves to play soccer, paint, and think about the future. 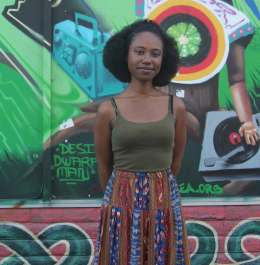 Jean is a filmmaker and activist in the Bay area, using media and art to create awareness around solutions that exist to many of our personal and community challenges. She hosts engaging events and workshops to shine a light on ways we can take action to make our world better. Jean is especially passionate about the issue of housing insecurity: she sees the effects of families and neighbors having to work low-paying jobs to make ends meet, and the constant threat and stress of homelessness for young people in particular. Jean helped to capture visual content during our sessions in Boston, to reflect the collaboration and to support future communications about our gatherings to the New Dream community, partners, and funders. Tianna grew up in Kyle, known as “the heart of God’s country,” and lives on the Pine Ridge reservation. 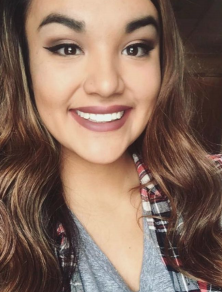 This fall she will be entering her third year at Black Hills State University, where she is a double major in elementary school education and special education, with a minor in Native studies. After college she hopes to return to Kyle to teach, and continue to participate in and lead cultural practices and ceremonies. Tianna is passionate about mental health and inequality, and the fact that people are treated differently because of their gender, race, or any other kind of difference. In high school she founded Strengthening the Spirit, a peer mentoring group that focuses on suicide prevention. 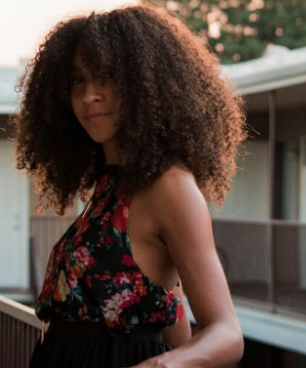 Jasmine is a social entrepreneur with a background in public health who created her business, AVOCURL, to offer products to women of color seeking non-toxic solutions for healthy hair. She is especially interested in the connections between trauma, stress, environment, and disease, specifically among Black women and girls who disproportionately suffer from ailments linked to toxic chemicals found in cosmetic products including fibroids, cancer, respiratory and reproductive disorders. She hopes to raise awareness about the long-term health risks of cosmetic products in the U.S. and offer alternative hair care products made with avocado and other natural ingredients. In her free time, Jasmine loves to travel with her film camera, practice Tae Kwon Do, read, and be near the ocean. 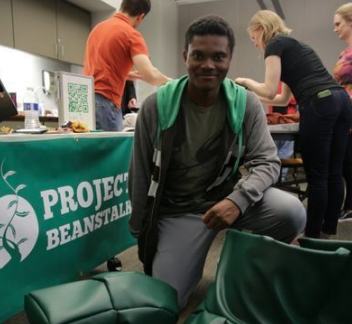 Isaiah is passionate about creating more diversity in the video game industry, and about positive social impact. He is especially interested in supporting youth of color as they learn more about technology and professional development. 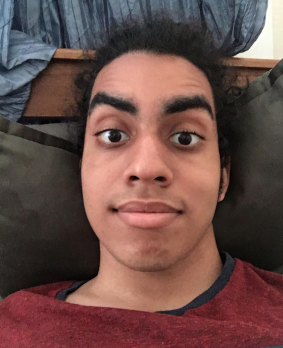 Isaiah brings a unique approach to his work in gaming: instead of the common emphasis on colors and actions that fuel anger and violence, he creates experiences that help people to build understanding and empathy. He is working to create a program for youth to learn professional game development to help spread new thinking and build in new perspectives among creatives and technologists. A servant of the People, experienced undergraduate researcher, community activist, urban farmer, entrepreneur, and yet another human being on planet Earth with a passion for contributing to a democratic economic system and a just and egalitarian world. 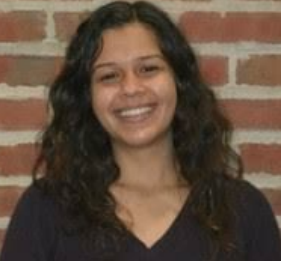 Sofia graduated in 2018 with a major in environmental studies and a minor in economics from Knox College, after four years of undergraduate research in renewable energy, agroecology, environmental psychology, and cooperative economic development. Josmar has lived within one square mile for nearly his whole life, in the Jamaica Plain neighborhood of Boston. He is a passionate advocate for issues facing his community and believes in the power—and necessity—of each person choosing to do one thing, every day: whether that’s voting, handing out flyers, or using your voice in some other way. article, "Do Feel-Good Slogans like ‘Resilient New Orleans’ and ‘Boston Strong’ Mask Income Inequality"?